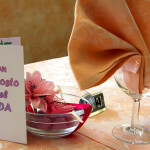 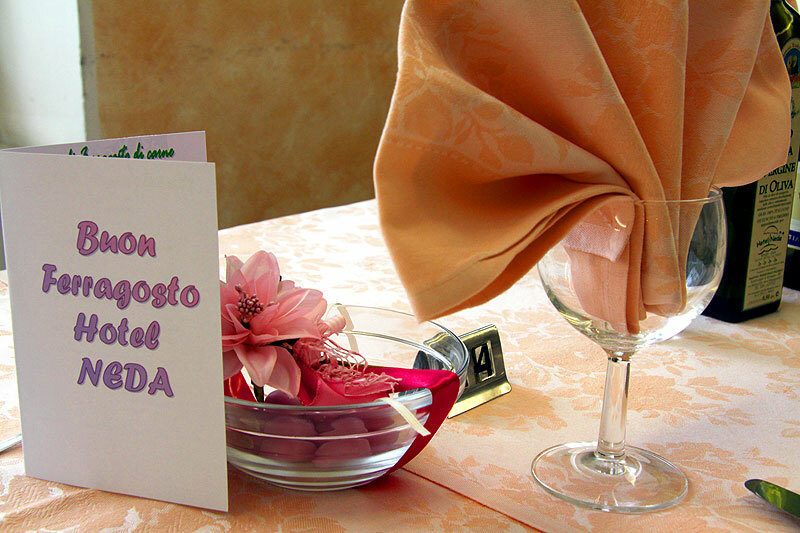 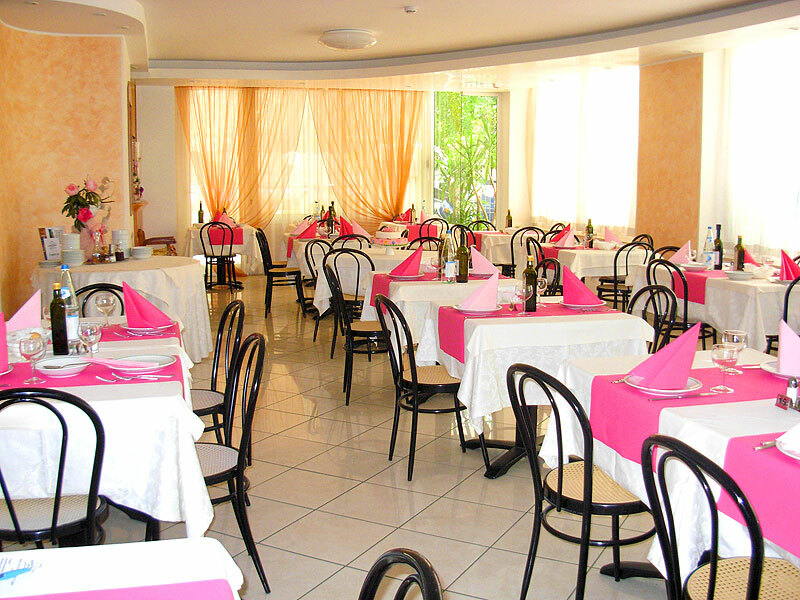 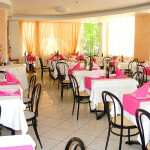 The Hotel Neda has an inner air-conditioned large dining room where you can have breakfast, lunch and dinner. 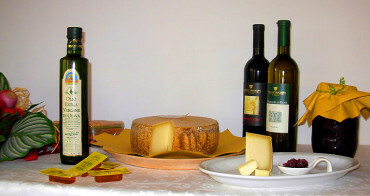 The dishes on the menu follow the local culinary traditions and the seasonality of products, absolutely fresh; typical pasta, bread and cakes, made with products from the lands of Romagna; oil, vinegar, meats and cheeses come almost entirely from the Romagna hinterland and are therefore quality products. 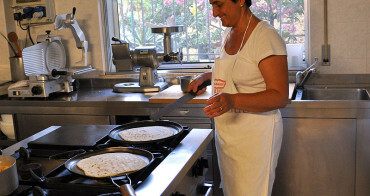 The owners guarantee to their guests delicious homemade food every day thanks to their knowledge, handed down for 40 years, from generation to generation. 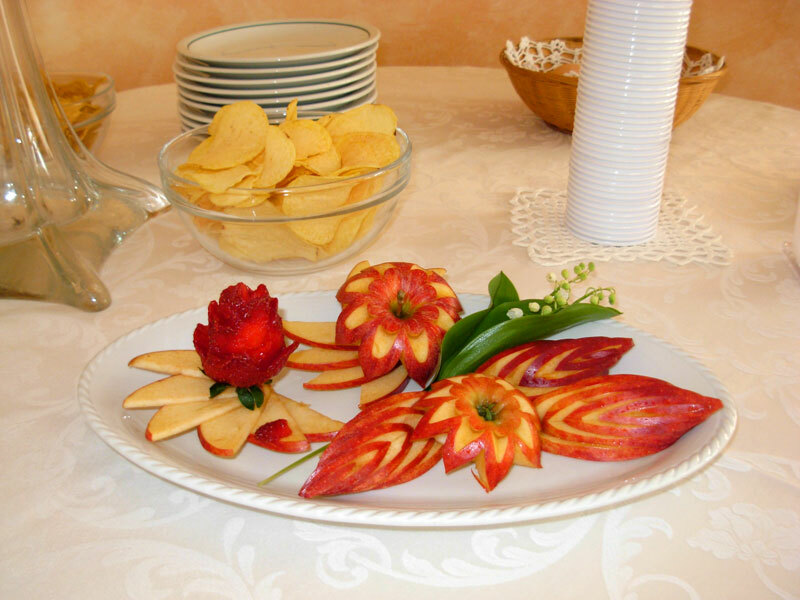 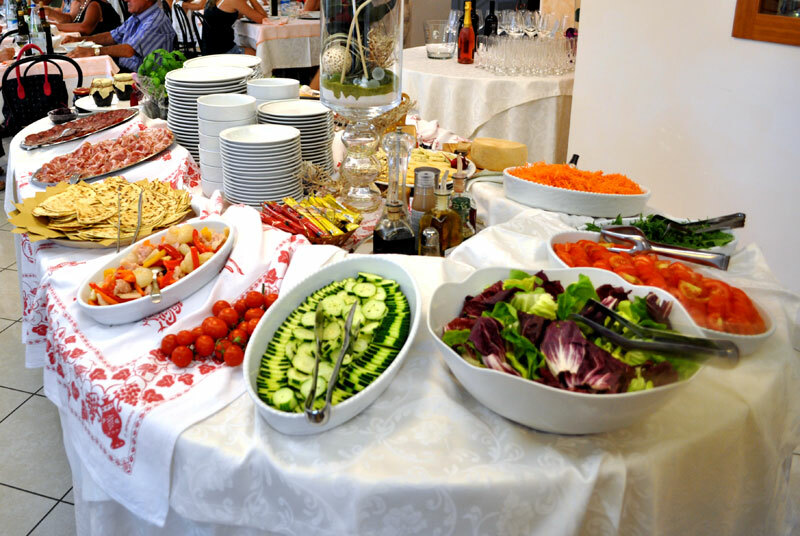 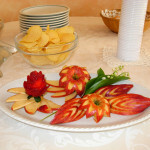 Meat and fish menus are accompanied every day by a rich vegetable buffet. 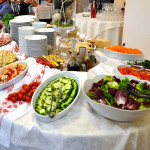 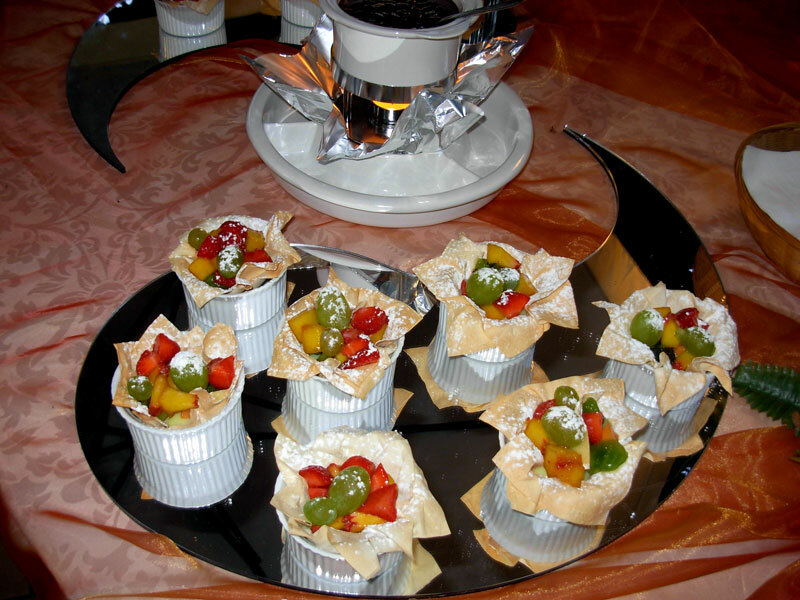 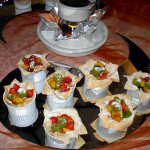 The buffet breakfast is varied and rich, to meet everyone’s taste.